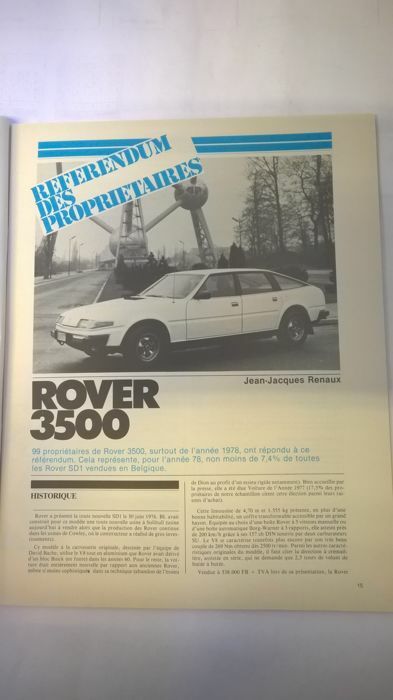 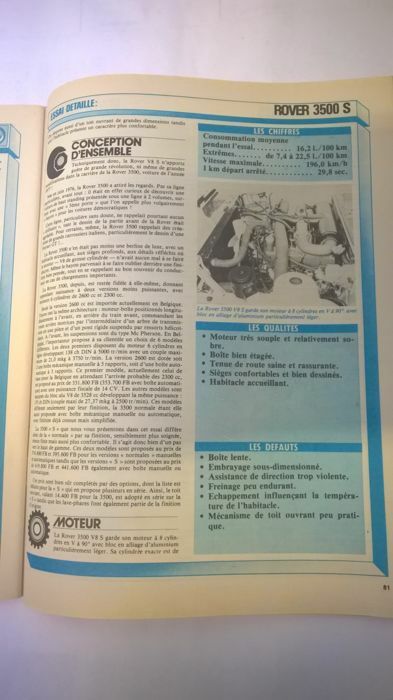 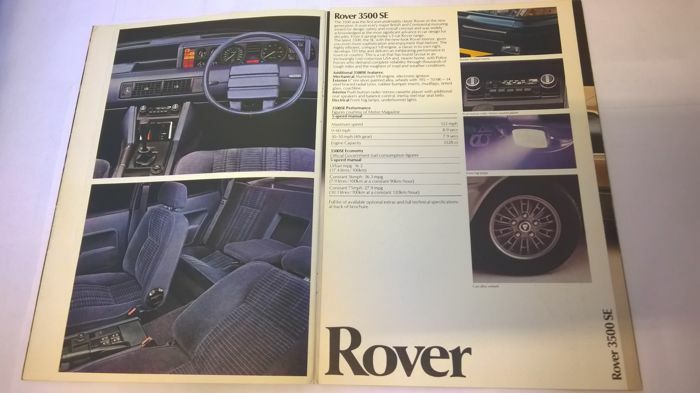 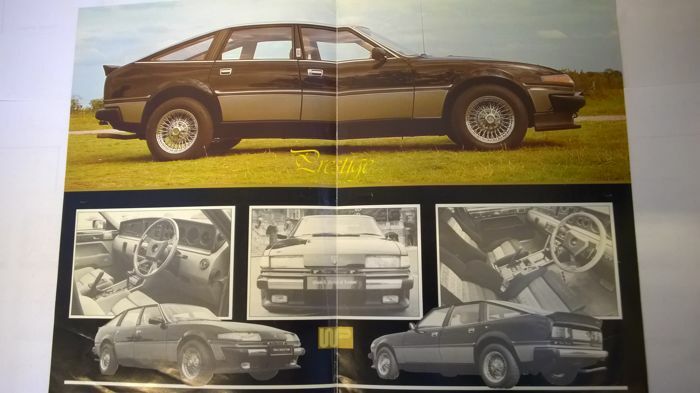 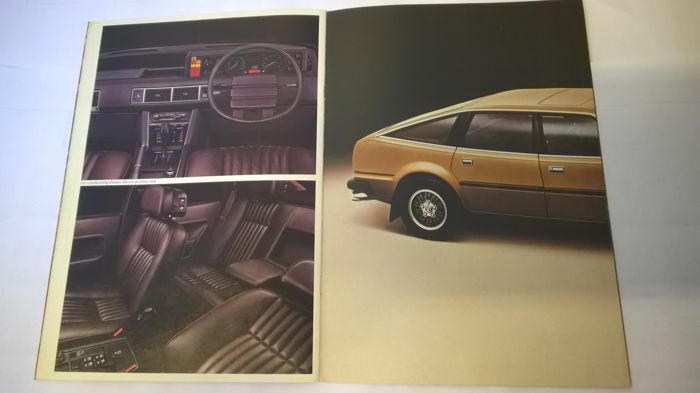 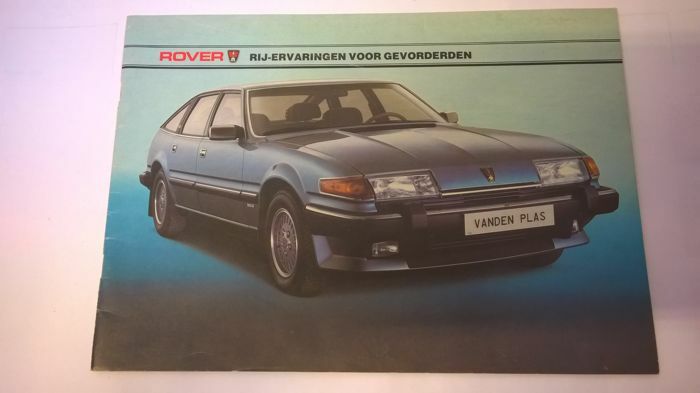 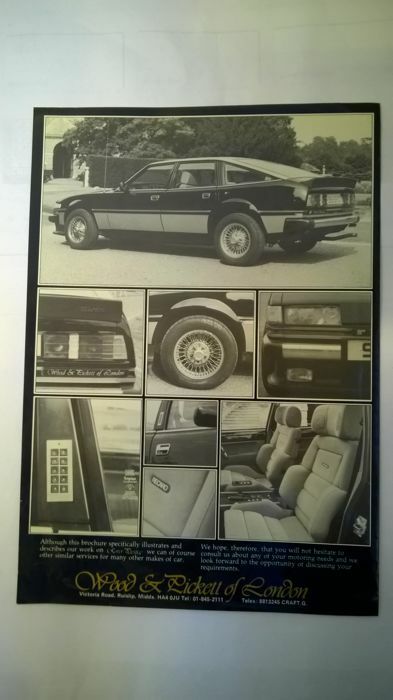 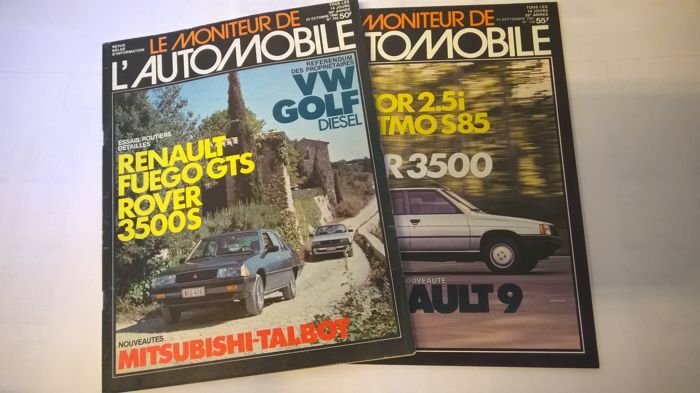 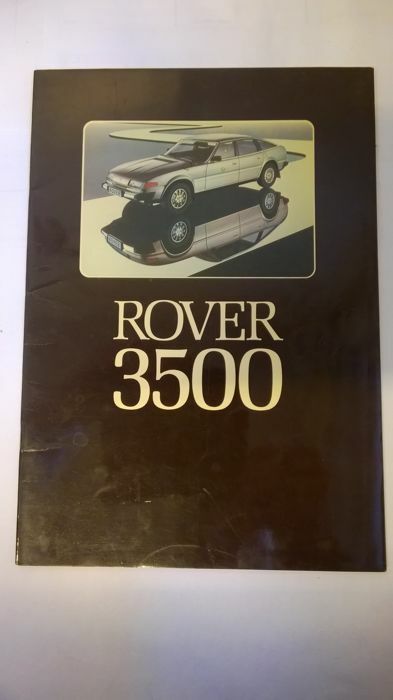 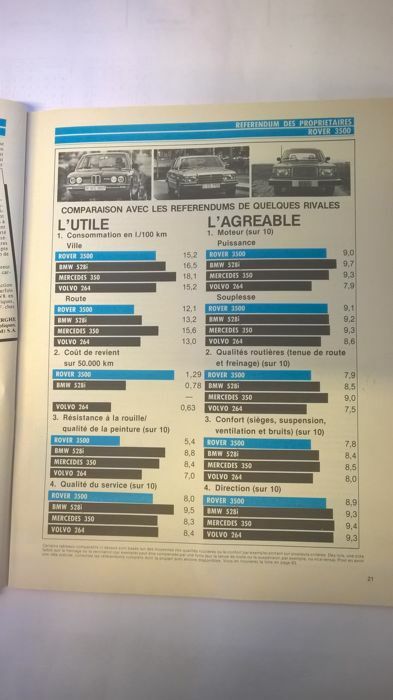 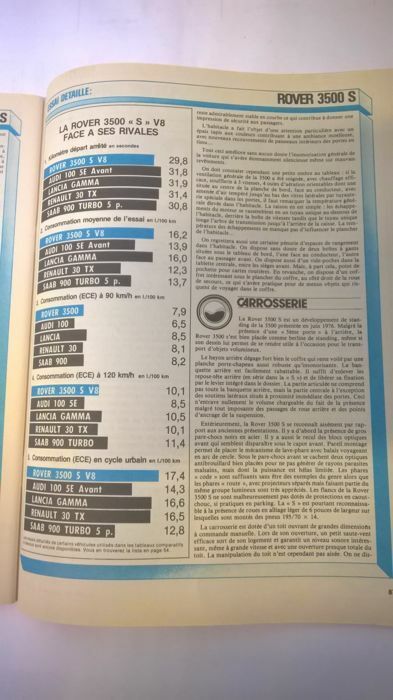 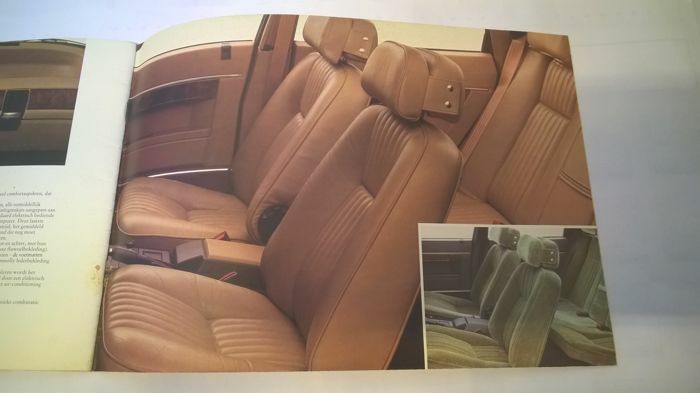 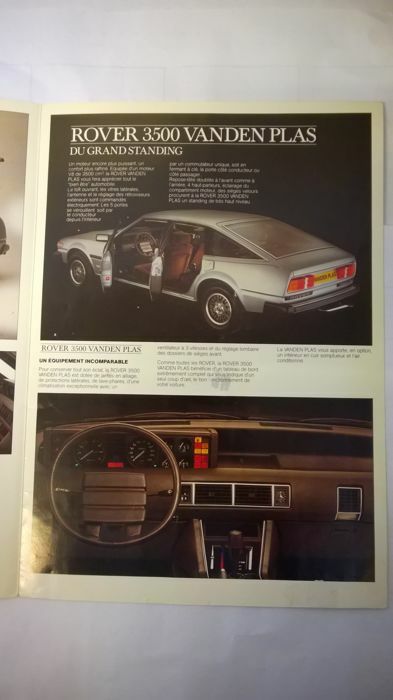 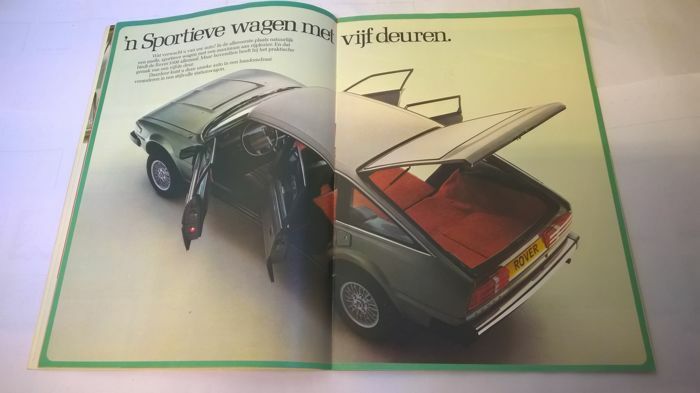 Catalogue about the Rover 2600S/3500Vandenplas/Fr language/4 pages 1980. 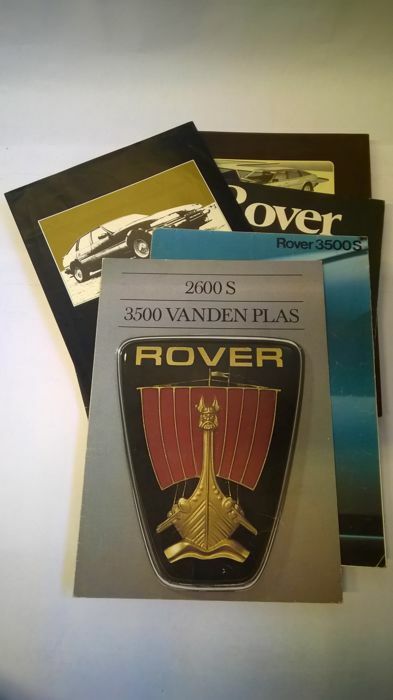 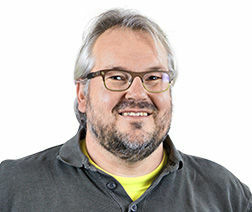 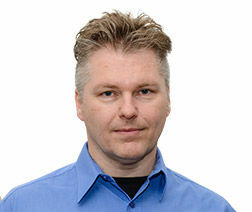 Catalogue about the 2300/2300 S/2600 S/SE/3500 Vanden plas. 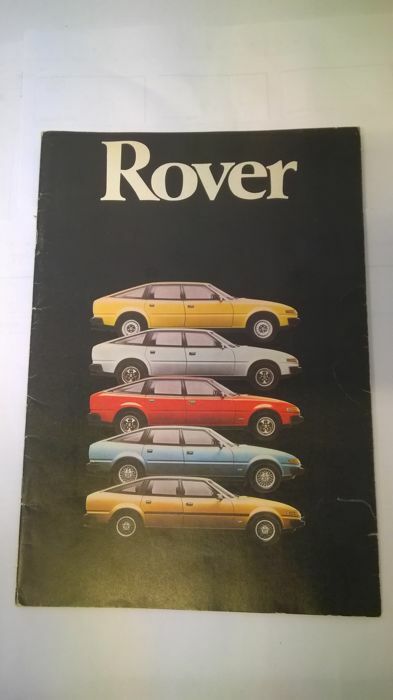 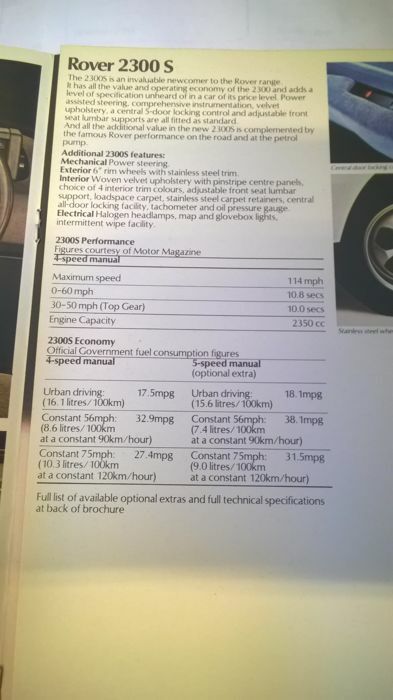 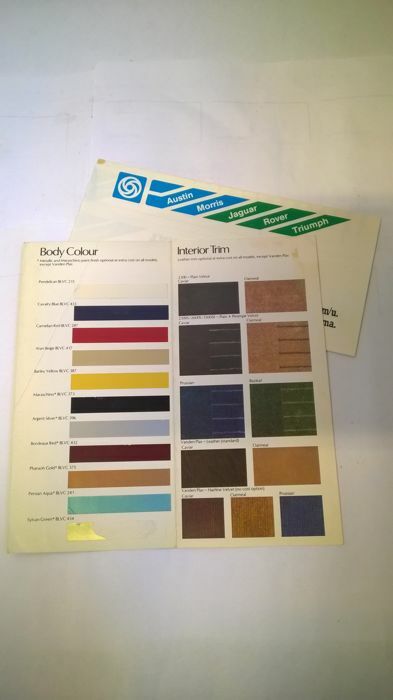 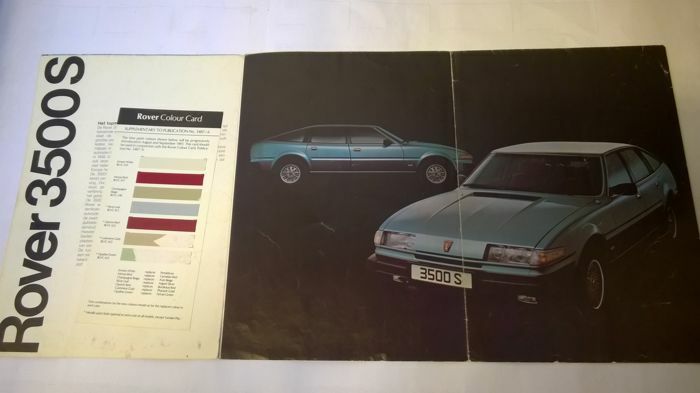 Rover colour card/1982 price list. 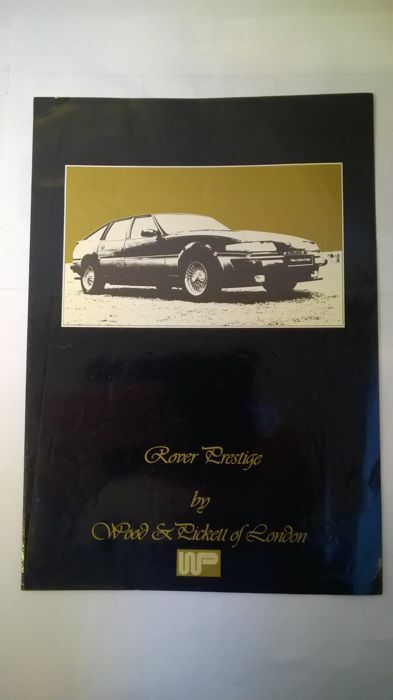 For the English car enthusiast.